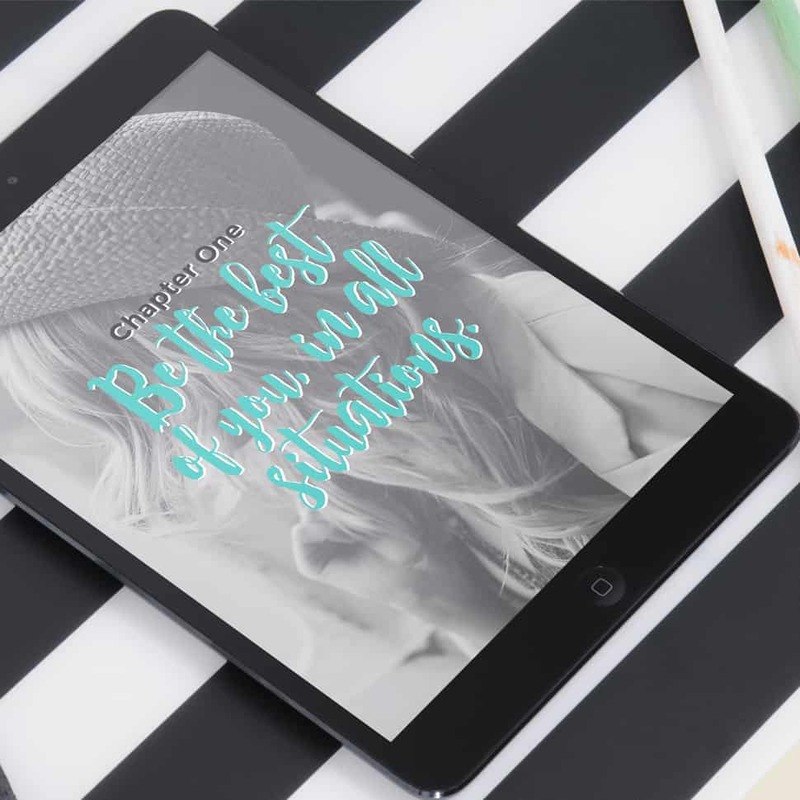 Raewyn reached out to me to redo her website as well as update her logo. 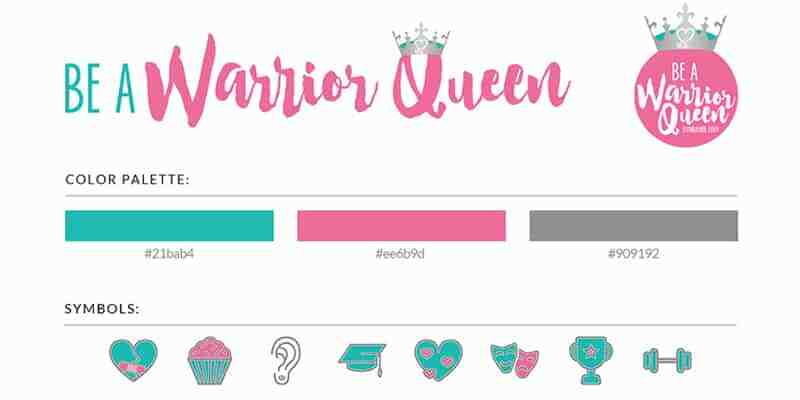 We decided to keep the same colors from her previous branding and it went from there. 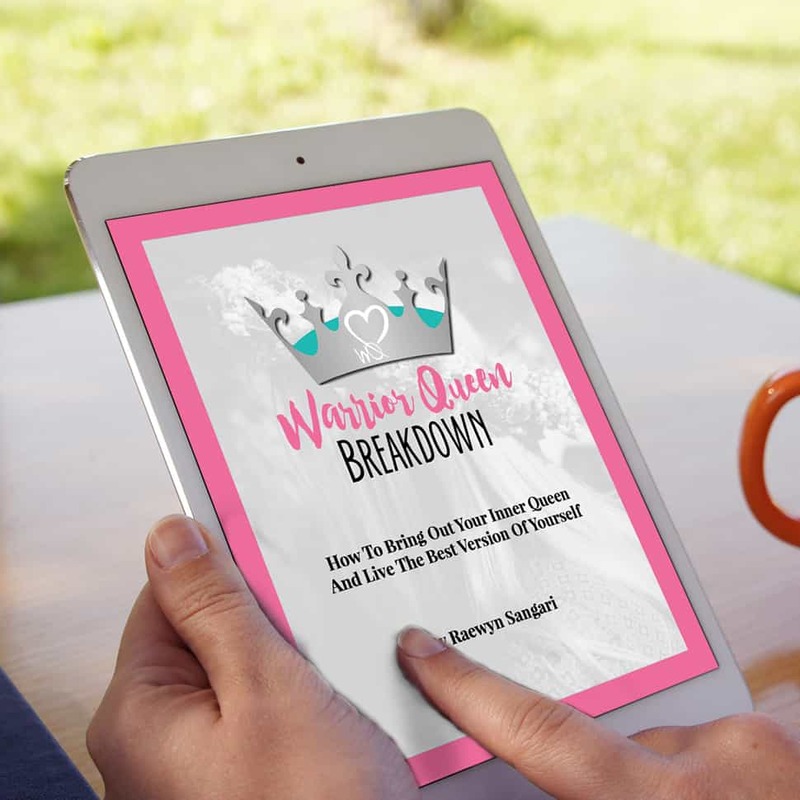 I’ve also helped Raewyn with designing her newest eBook as well as a few other content upgrades for her email list. 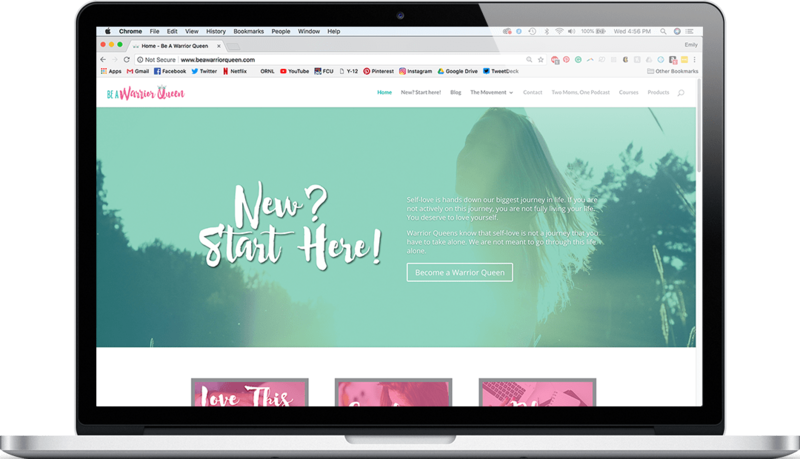 To build her website, I used Divi by Elegant Themes with the help of their Divi Builder Plugin.